Sealing Gel…transform your make-up kit! 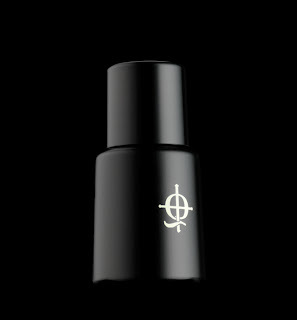 A true Illamasqua cult product, Sealing Gel is the secret to creating striking make-up looks that no one can ignore! A staple in all professional kits, mix this clear liquid with any powder to create a super-colour intense, water-resistant paste that will remain in place long into the night. Perfect to create an un-smudgeable eye liner on heady summer nights or to create a statement brow! Mix your Sealing Gel with Powder Eye Shadow, Pure Pigment, Eye Liner Cake , Eye Brow Cake…. the opportunities are endless. Apply with an Angled Eye Liner Brush for precision application.